Company Associations give the customer the option to act and order as a single person, or as a whole group. With specific association to a company they are a part of, they can make orders for each company. This is especially useful in terms of b2b sales. To create a Company Association the first thing you need is a company, which is actually just a customer. You can create a new customer and fill in the basic information to your liking. The only important fields to take note are the First and Last name fields, which is what the associated customers will see on their MyAccount page. Generally no one should be logging into the actual company itself, since it is just used to link the customers together. 1. A customer can be linked to a company by navigating to Customers > Edit Customer > Marketing. 3. Then, select it in the search results. 4. Next, choose “Company” as the association type. You can also choose to add these associations from the company’s customer edit page, in which case you would add the customer’s as “Employee (I’m the Company)”. Once a customer is linked to a company, all orders they place will also be linked to that company. 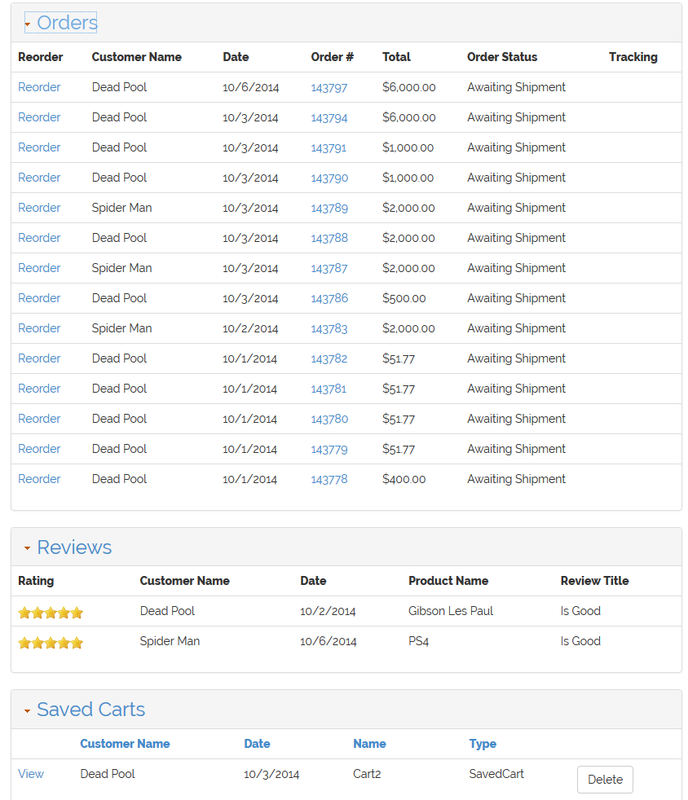 Allowing other customers who are associated with the same company to view the same order history. 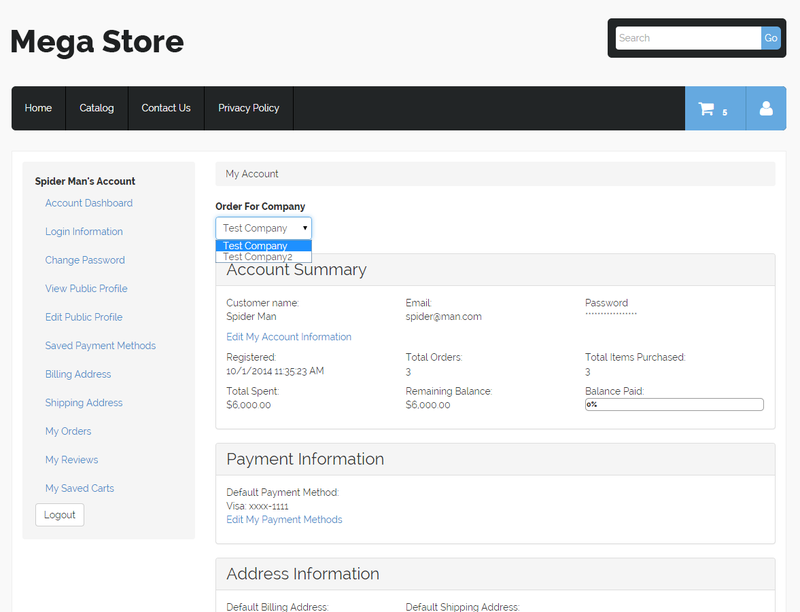 If a customer is linked to multiple companies or company locations, they can specify which one their orders will be placed with via a dropdown on their MyAccount page. Can I set up a shipment notification email that is sent to all employees that are assigned to the same company? I have tested this a few times and the notification email will only be sent to the email address that is the parent company's profile. Yes, an email to ALL associated with the company! Perhaps a toggle to turn this feature on/off because some may not want this, but it would save us a lot of time we're currently spending to locate and forward receipts.